You should thank Eat Street, organized by BCN MES, for fighting to legalize street food, unjustly outlawed in Spain except for a few things like churros and chestnuts. Eat Street exploded onto the city’s gastronomic scene a year ago with what was instantly a wildly popular concept, one which was quickly copied by other successful markets such as Van Van and Palo Alto. 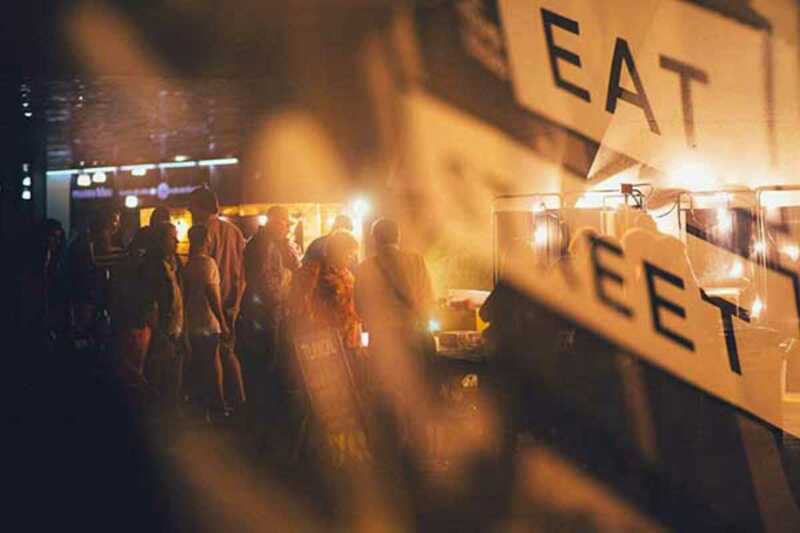 For this month’s edition, Eat Street returns to the port for another edition with new food trucks, exclusive dishes, a family picnic area (with real grass), shop (run by All Those) and a new sound system. All items cost €5 or less and quality and creativity abound.